Karla's style is unbelievable. She recently started selling some of her very own clothes straight from her closet. genius idea considering everything she owns is incredible. 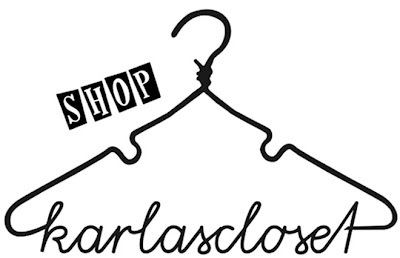 Shop the closet here. note: things from her closet sell very quickly!